The Junior League of Indianapolis (JLI) develops the potential of women, promotes voluntarism, and improves the community through the effective action and leadership of trained volunteers. 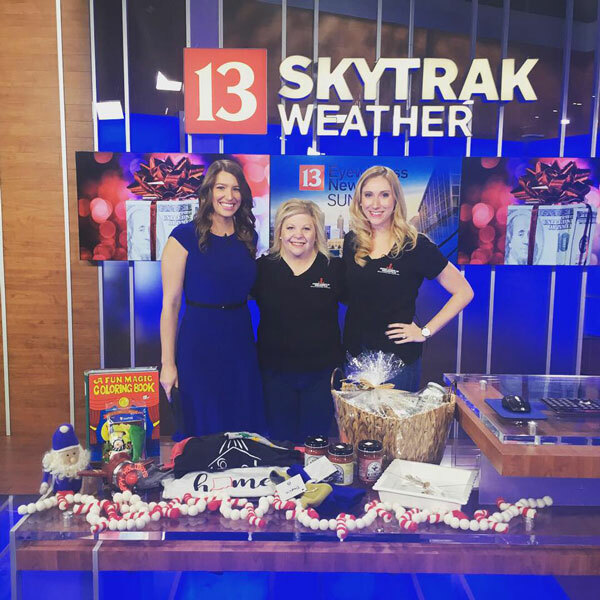 JLI’s largest fundraiser, Holiday Mart, attracts thousands of people and raises nearly $400,000 annually for the JLI to invest in community projects in central Indiana. In the weeks leading up to Holiday Mart, Holsapple Communications promoted the event through the use of press releases and targeted media pitching. The earned media campaign proved successful as JLI members were interviewed by four major networks in Indianapolis, including extended morning show appearances.